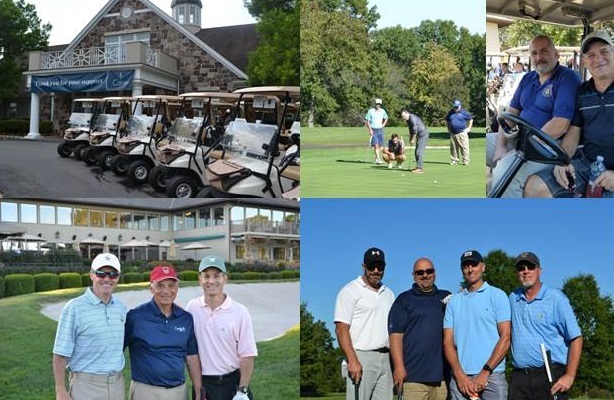 We hope you will join us for the 32nd annual Carrier Clinic SHATTER THE STIGMA Golf Classic! Our event is dedicated to the families of those who are dealing with mental illness. This year we ask every family to start a dialogue that will help to end the STIGMA surrounding mental illness and addiction. You don't need to imagine this scenario, because it is a reality and this is happening every day. When will we stop blaming this disease on those affected by it? We must take a stand and decide that we cannot continue to view mental illness as something we have to hide. Please join us for our SHATTER THE STIGMA Golf Classic and bring your parent, child, spouse, cousin, sibling, friends, colleagues and neighbors...let's start the dialogue with those closest to us, to end the stigma. Carrier Clinic's mission is to inspire hope & recovery through expert treatment, education, compassionate care and outstanding service.